100,000 signatures have been collected for the petition calling Russian lawmakers to backpedal on the smoking ban. Also, restaurants and bars have found a way to partially avoid the ban that’s due to come into effect on June 1. The Association of Restaurateurs and Hoteliers of Russia that unites over 3,000 food and beverage establishments is also demanding to postpone or cancel the ban on smoking in restaurants, cafes and bars. 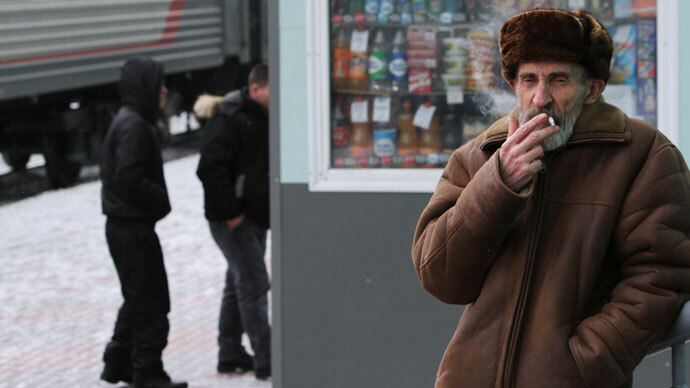 The organization, along with the all-Russia movement “For the rights of smokers,” has drafted a list of amendments to the legislation and launched a petition, which collected 100,000 signatures in favor of the changes. The supporters of smokers’ rights urge the government to allow tobacco ads and its sampling in special shops, letting in only those are 18 years of age and over. Plus, those against the upcoming legislation are calling for reserving the rights for restaurants and bars to open smoking rooms and separate smoking and non-smoking spaces. Finally, the supporters of smokers suggest excluding from the law the norms allowing Russian authorities to impose additional restrictions on smoking in public places and inside. Smoking advocates also urge letting employees and employers smoke in the workplace, with this point agreed in a collective contract. 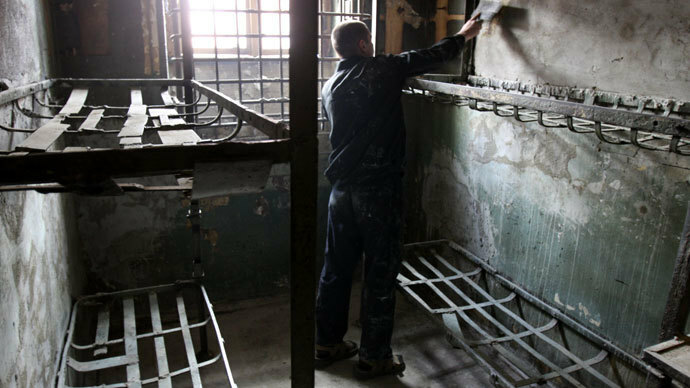 The demands were forwarded to President Vladimir Putin, to the government and the State Duma, on Friday. The Association’s lawyer Maria Orlova told Izvestia newspaper that the hospitality industry now hopes that the smoking ban will be slackened and restaurateurs will be allowed to set up separate spaces for smokers. “In our country, for the majority of the year, the temperatures stand at below zero, making the guests go outside to smoke in the cold is just inhuman,” Orlova said. Restaurants, cafes, and bars are preparing for lower attendance and less money spent by the customers, she added. Elena Mazur, the corporate communication director of “Rosinter Restaurants” network, believes that customers won’t stay away for too long. “We haven’t increased the number of places on the summer terraces, and haven’t resorted to any special measures,” she said, adding that she believes that patrons will have got used to the smoking ban by September and will return to restaurants. 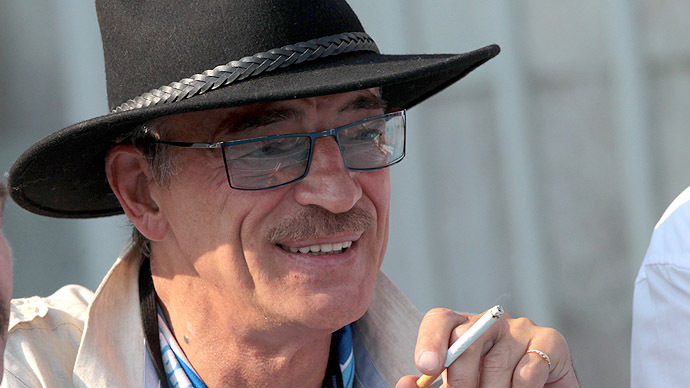 Famous Moscow restaurateur, Arkady Novikov, told Izvestia newspaper that he doesn’t expect a decline in the number of visitors if the ban is imposed universally. For now, summer terraces, separate smoking rooms and tobacco-free hookahs are set to make smokers’ lives easier. 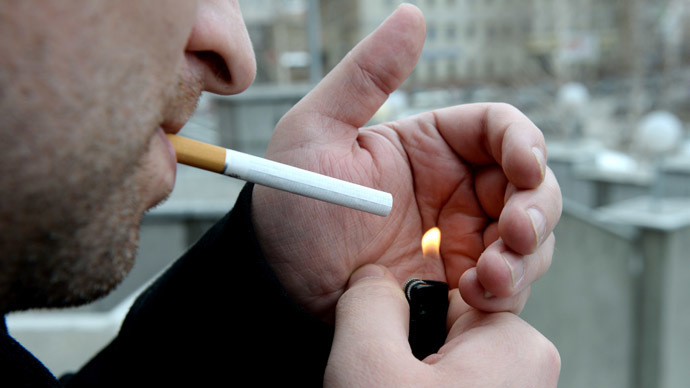 The anti-tobacco law was approved in February last year and came into effect on June 1, 2013. 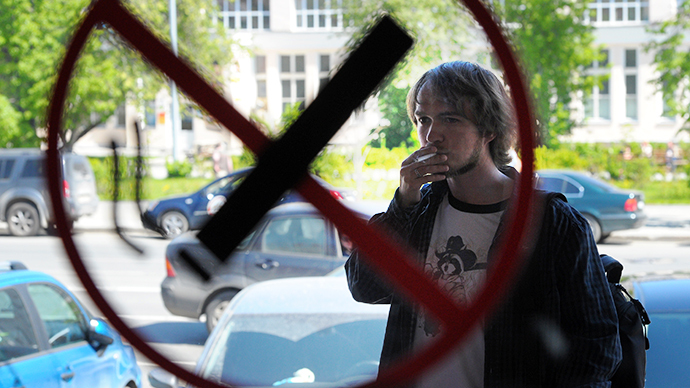 However, restrictions are being introduced gradually: since last summer, smoking has been outlawed in certain public places, including educational, healthcare and sports facilities, airports, railway stations and bus stops, state administration premises, as well as in lifts and in stairways of apartment blocks. The strictest part of the law comes into force on June 1 when puffing cigarettes will be banned in hotels, cafes, restaurants, market places and on passenger trains and ships.